Sarasota Tree Care Services is a full service tree care provider in Nokomis, FL and the nearby communities. We have years of experience in the tree removal space, and you can definitely gain some peace of mind in knowing that your tree care is in the best hands possible. 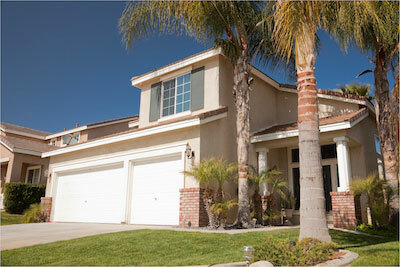 We take care of each and every job in the most professional manner possible. This way, you don’t have to worry about any potential damage from a leaning or damaged tree, because we understand how to treat and remove trees in a safe and controlled manner. Our staff provides tree removal for both residential and commercial clients, as well, because we know how important trees can be to both homes and businesses. We are proud to employ a team of certified arborists, so you can feel good about hiring qualified experts who understand the situation and the equipment needed to handle it. We also always leave our work sites in a clean condition, so you never have to worry about a mess being left at your home or business. Our team has clean-up crews that ensure that everything will be cleared when the job is completed, and we can either haul everything away, or leave the wood for you to split, if that happens to be what you prefer. We do urge you to scheduling pruning for your trees on a regular basis for the best possible results. There are all sorts of ways to trim trees, and we also understand that there are nuanced methods for various species. Working with our staff, you’ll see that we are dedicated to properly taking care of trees, no matter where they are. We offer reasonable rates and a safe way to handle trees, whether it involves maintenance, removal, lifting, or general tree care. We have years of experience, and also offer service around the year full-time, unlike other companies, that might not be dedicated every season. 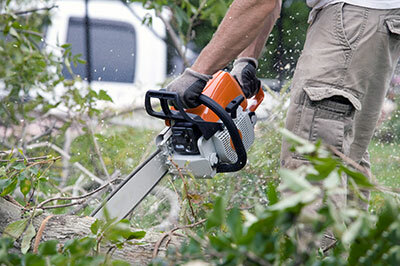 It’s important to trim trees because it honestly can be a safety issue. Whether it’s at your home or business, there is no reason for your family, employees, or customers to have to deal with the potential safety hazard of damaged or diseased trees. Of course, on top of that, maintaining attractive trees has its own benefits, and can add value to your home or business. Here at Sarasota Tree Care Services, we do everything we can with regards to tree maintenance, but at a certain point, tree removal might be absolutely necessary. That’s why you want to contact a company like ours that understands how to remove trees carefully and efficiently, and appreciate the space around us as we work. We believe that you will be completely satisfied and understand that we take our customers seriously and that it’s our number one priority. Whether the job is small or large, we make sure that we absolutely clean up after ourselves with regards to debris. It’s also important to remember that proper tree care and maintenance can end up saving you lots of time and money, because you can prevent damage if you maintain tree upkeep.